Carman Auto Group is the best place in the local area to shop all new Fiat. Fun, sporty and totally Italian, browse our most popular models below, then check out our full inventory in person! The Italian sophistication and flare make the Fiat 500 an undeniable icon. 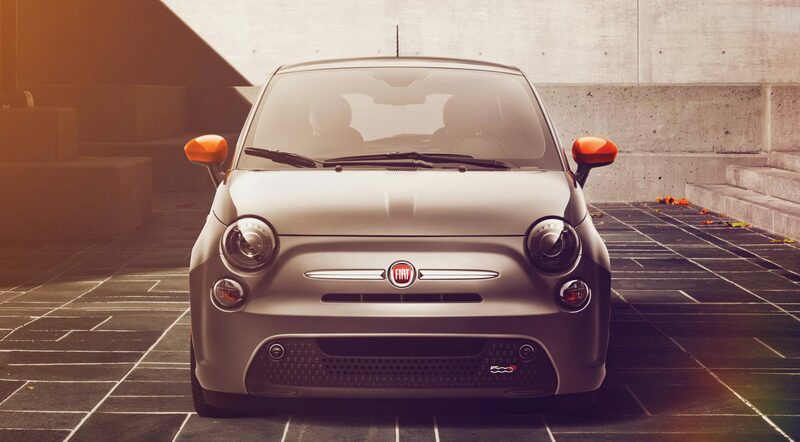 No doubt the Fiat 500 will be turning heads each time you take it out for a cruise. The small, but surprisingly spacious FIAT 500 makes this fun sized vehicle the most innovative car in its class. Take your pick from the stylish paint colors finished in metallic, nonmetallic or premium tri-coat. 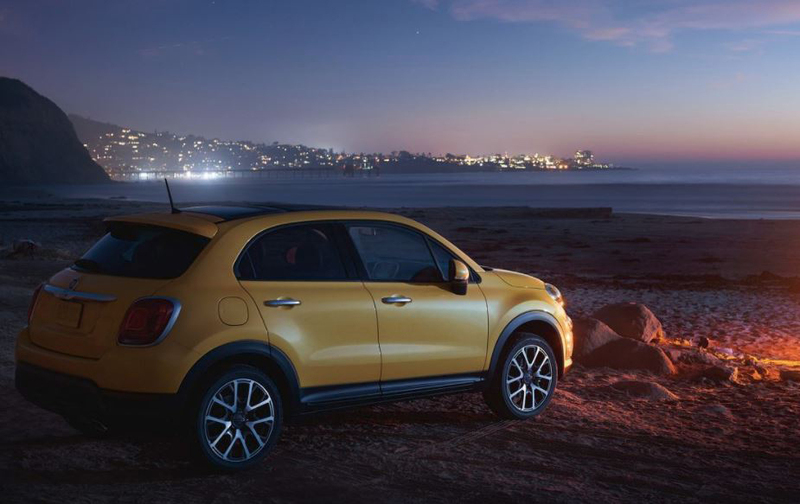 The FIAT 500x is built for open roads and new adventures. 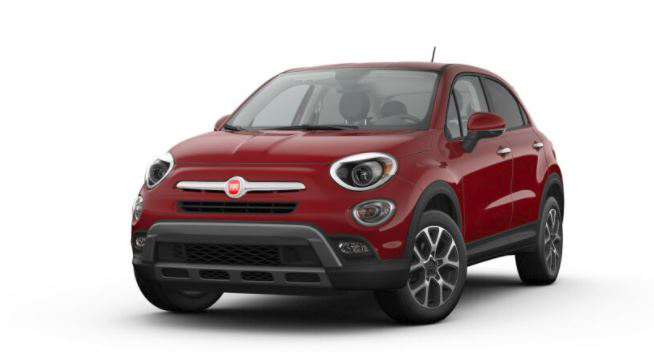 For about the average price of a compact sedan, the FIAT 500X delivers the luxury of a midsize vehicle and is available with AWD. With the perfect combination of functionality and flavor, this crossover is to get you where you wanna go. The 2.4L Tigershark MultiAir 2 engine provides 180 horsepower and 175 pound-feet of torque. This four-cylinder engine takes full advantage of the second-generation MultiAir system that enhances combustion control, improves efficiency and reduces exhaust emissions. Think that Fiat can't keep up with your sense of adventure? Think again! The Fiat 500x Trekking combines iconic Italian style with superior functionality for a drive that's just as thrilling as you want it to be. Schedule your test drive today! Looking for award-winning performance and style? The incredibly sophisticated, unmistakably Italian Fiat Spider is here, ready and willing to impress. The best-value roadster in America, once you take a spin in the Spider, there's no turning back. 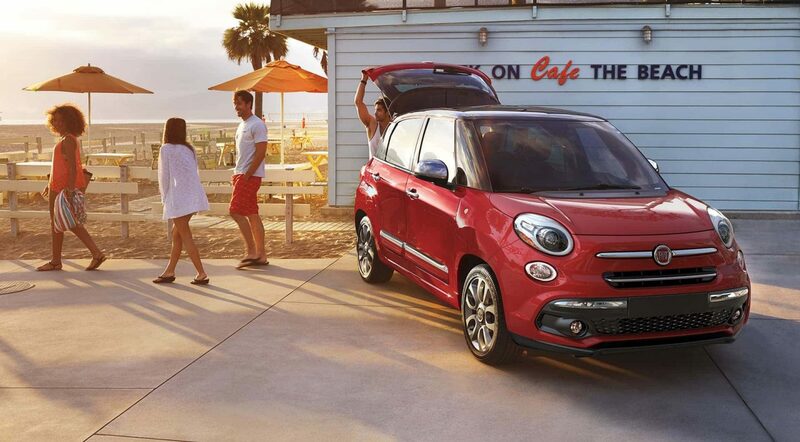 The Fiat 500L is Functionality with a personality. It's one of the most entertaining and exciting drives on the market, featuring zippy performance and an interior loaded with the comforts of home. The all new Fiat 500 Abarth is one of our most beautiful models yet. Extreme class and sophistication are the name of the game, so expect to turn heads when you roll down the street with this compact beauty. This Italian beauty is stylish, sophisticated and environmentally-friendly, providing something for every driver to love. Stop by our dealership today to test drive it for yourself! When you shop at Carman Auto Group, you get the very best in sales and service. If you're looking for all new Fiat, there's not better place to be.